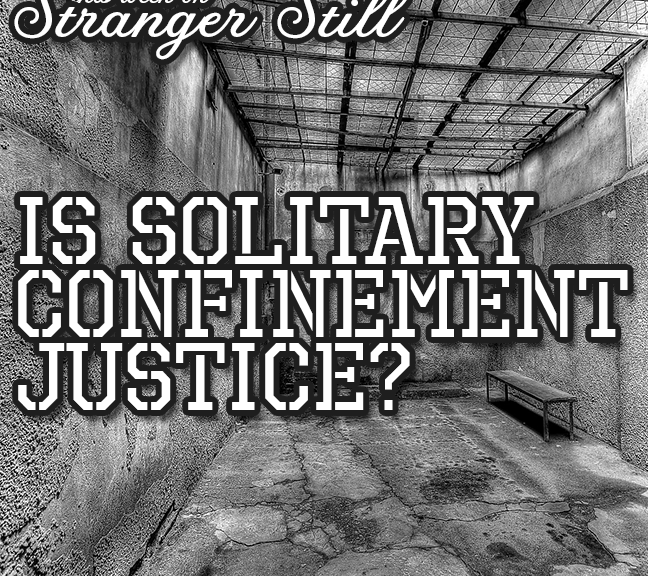 In this episode, we explore the question, “Is solitary confinement justice?” In our arguably broken prison system, we literally drive people insane by putting them in solitary confinement. We’ll talk about Quaker Oats Oatmeal, zoos, and the haunted wing of Alcatraz. Join us in finding out and laughing along the way!